Aali-Gulzar's Hair and Beauty Salon & Academy, located in Malad West, offers an experience that rejuvenates your energy, spirit and outlook! Bringing a positive change in your appearance, it helps you gain a new sense of confidence from within. Their professionals are also skilled to offer you varied makeup services like casual party makeup and bridal makeup depending on the occasion. 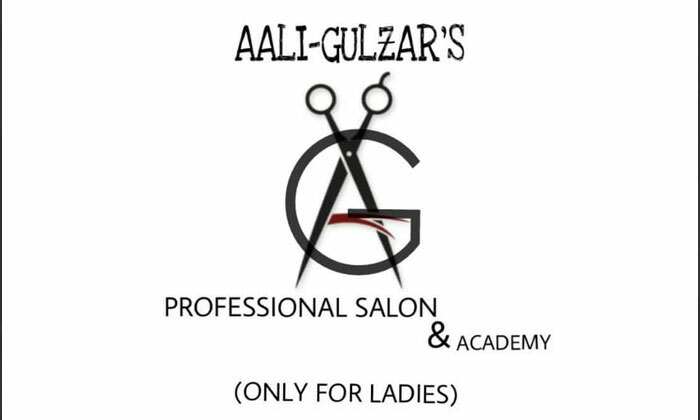 Aali-Gulzar's Hair and Beauty Salon & Academy makes sure you are satisfied with every visit, every time!